Perfect for jewelry and related items. 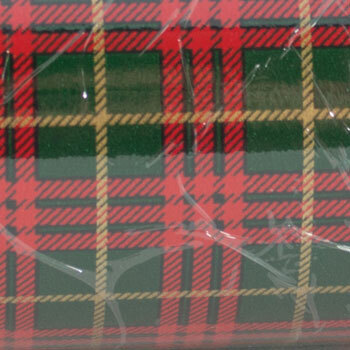 Red and Green Tartan Plaid. 7-3/8" x 150' Roll.